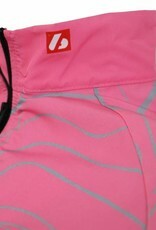 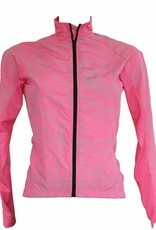 Long sleeved jacket, woman's windbreaker, pink. 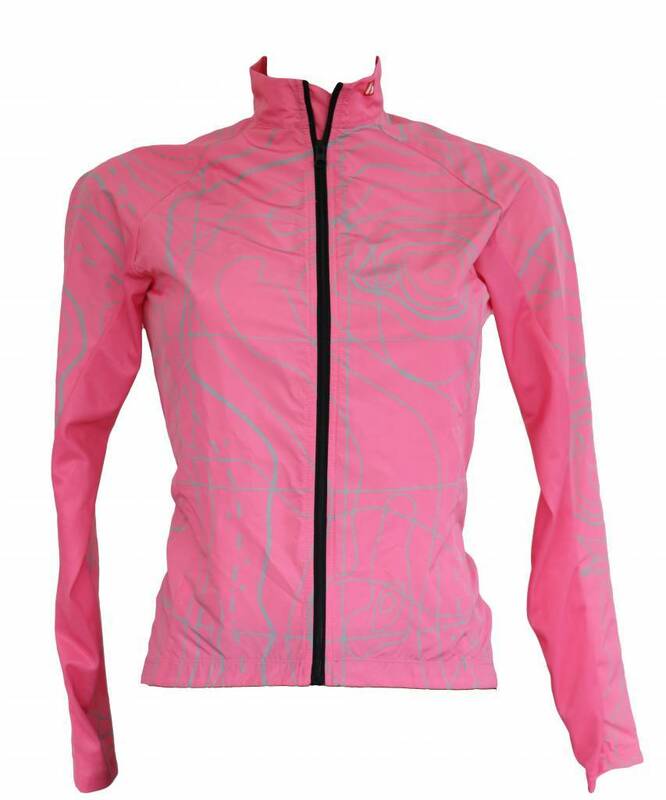 This jacket has been designed for women cyclists who want to combine technicality and aesthetics. 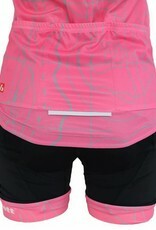 Very well cut, it follows the forms while leaving a great breathability and a wide range of movement. 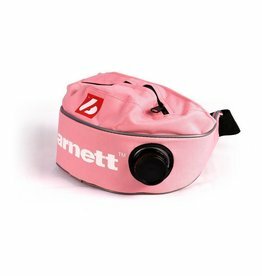 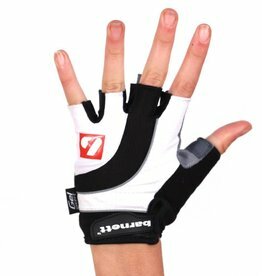 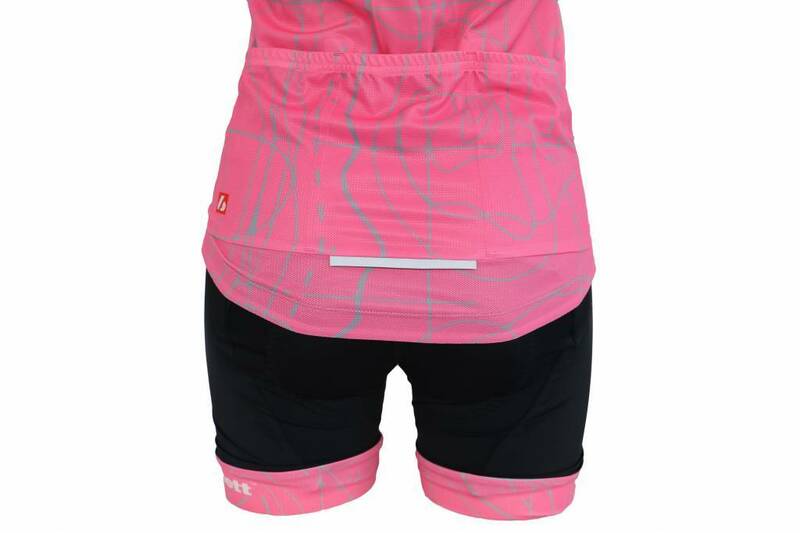 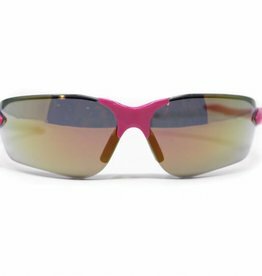 Its material protects you from the wind without weighing you down on your bike outings. 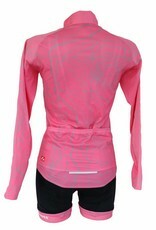 To be washed at 30°C, with a soft program. 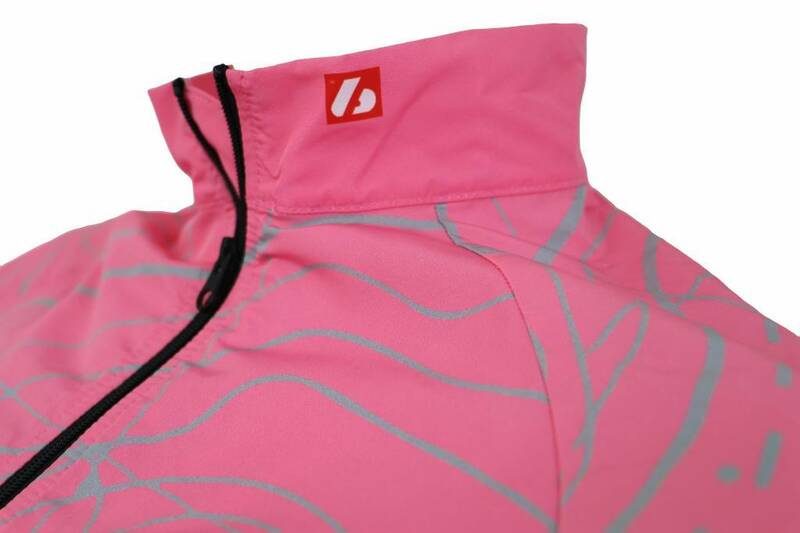 Store the jacket in a dry place away from moisture.